This week, Washington celebrated the release of L.Y. 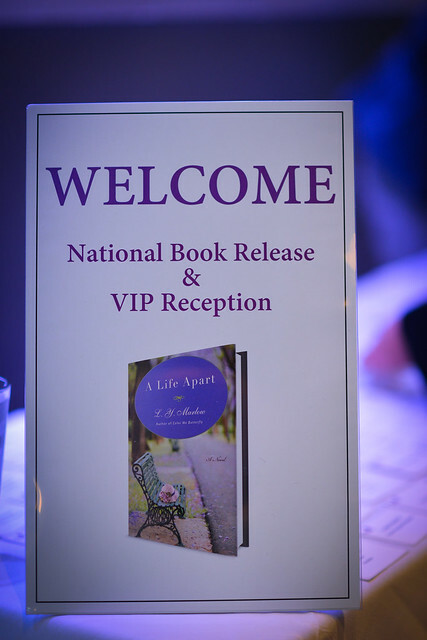 Marlow’sÂ book “A Life Apart” on behalf of the organization she founded, Saving Promise, a national domestic violence prevention organization in the nation’s capital. 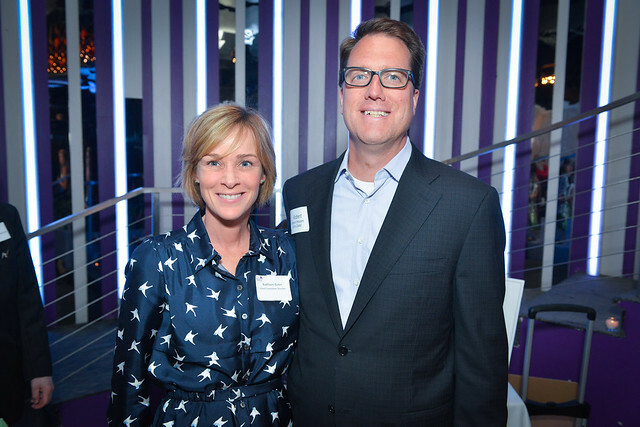 The gathering was located at Look Supper Club with public affairs firm VOX Global as the event host for its pro bono client, and a host committee made up of:Â Kathleen Biden, Linda Daschle, Ben Jealous, Kelly McCormick, Kathleen Guinan, and Kimball Stroud. Around 120 guests attended to support L.Y.’s work as both an author and advocate for domestic violence prevention. During the short program, Mike Festa, CFO from Xerox, (Saving Promiseâ€™s board member) endorsed the need for domestic violence prevention for businesses. A Life Apart is found on Amazon.